Yesterday, I was trying to figure out why the road past Minas Morgul would be safer than the Black Gate. That’s what today answers. Sam voices the very concerns that I had. Why bother traveling so much longer and further south when the outcome is probably going to be the same. Sauron watches every way into his kingdom, yes? According to Gollum, this way isn’t watched as much. Yes, Sauron knows everything that goes on along this road. Yes, there are terrible things in Minas Morgul. You get it. 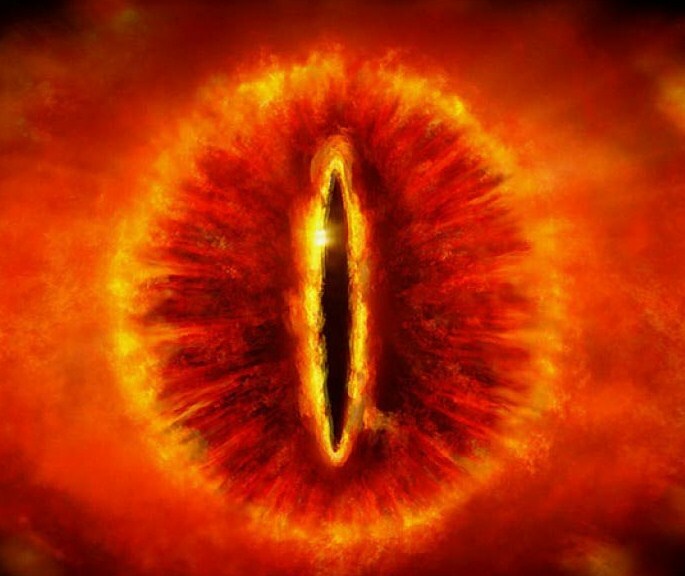 However, Sauron holds the crossings of Anduin. He would look there first, where an army would have to fight its way across, or take a large amount of boats. Both would be obvious. Gollum continues to fight off Sam’s questions, ultimately saying that, while this is a long shot, so is EVERYTHING THEY’RE TRYING TO DO. One does not simply walk into Mordor! We’ve been over this. Everything is going to be wildly difficult, but you have to try something. Remember when I brought up the fact that Gollum refers to Sauron has “He” with a captial “h”? Godlike, it seems. Frodo and Sam haven’t done so. Sauron is just another dude to them. Not so starting today. Sam brings in the capitalization, interestingly enough. Is that a symptom of spending a lot of time with Gollum and his strange perspective? Possibly. I can’t imagine that Sam’s opinion of Sauron is changing drastically, but this is just one of those things that you can do in writing to emphasize certain things. I’ll keep an eye on that. Silly mashed-together compound noun words. They cause so much trouble.